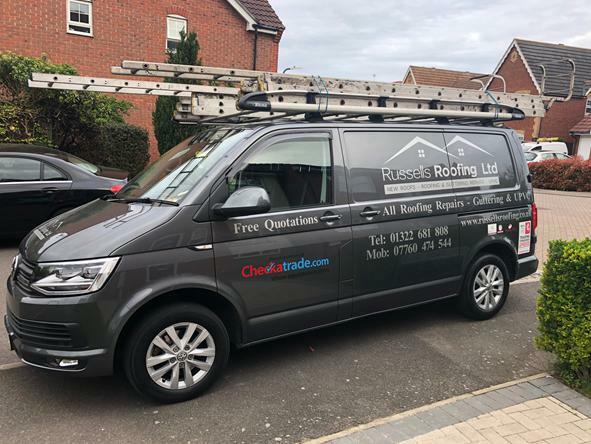 Based in Bexley Russells Roofing Ltd is a professional, reliable roofing company with many years expertise in the industry. Drawing on over 10 years experience we focus on providing all types of roofing repairs and maintenance giving each customer an outstanding quality service and the highest finish which is made to last. "Had issues with loose tiles The area was repaired and secured appropriately." "Very prompt and excellent service"
"Repair to roof. Will definitely recommend." "Great price, great communication, great job."